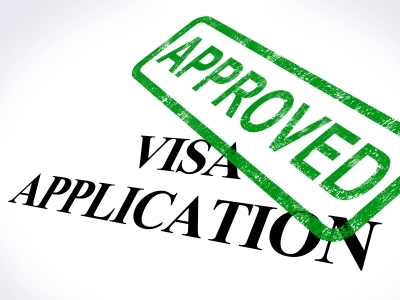 In essence the new visa allows wealthy individuals to bypass skilled migration requirements, such as English language proficiency. There are also no upper age limits placed on applicants and the residence requirement is only 40 days per year. The provision is that the applicant invests at least AU$5 million into complying investments. There is flexibility in the holding structure of the investments; the investments can be structured so that it is held in the individuals name, through a company or through a trust. Perhaps most importantly there is also flexibility in the choice of investments; it can be government bonds, certain managed funds and also direct investment into Australian proprietary companies. Avant Financial welcomes the opportunity to team up with Migration Agents and can offer in-depth advice on the available complying investment options and also the most suitable holding structure for the investments.